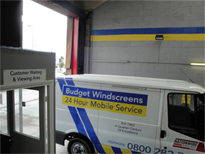 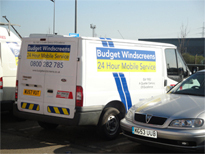 Budget Windscreens specialise in windscreen replacement throughout Berkshire and across the UK, and for over thirty years we have been well-established as one of the leading windscreen companies in the country. 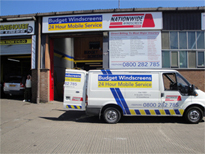 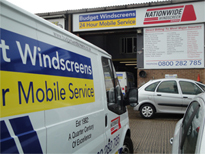 With a fleet of mobile service units which can come to you at any time of the day or night, wherever you are and whatever vehicle you drive, you can be sure that you can rely on us. 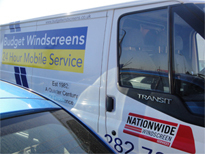 We offer competitive prices for all windscreen repair and replacement work, as well as lifetime guarantees on all of our work. 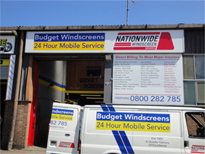 We are also approved by most major insurance companies, so you don’t need to worry about spending a fortune to have your vehicle repaired. 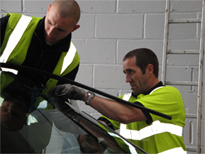 Whether it’s your family car or your work van, if your windscreen is damaged, we can help. 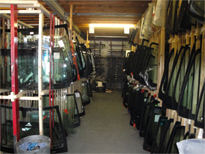 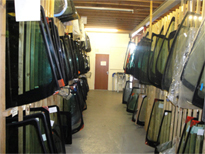 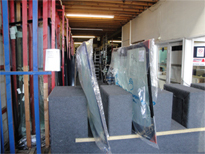 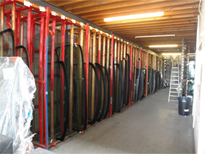 If your windscreen, side or rear car glass is beyond repair, we can supply and fit replacement car windows in Berkshire. 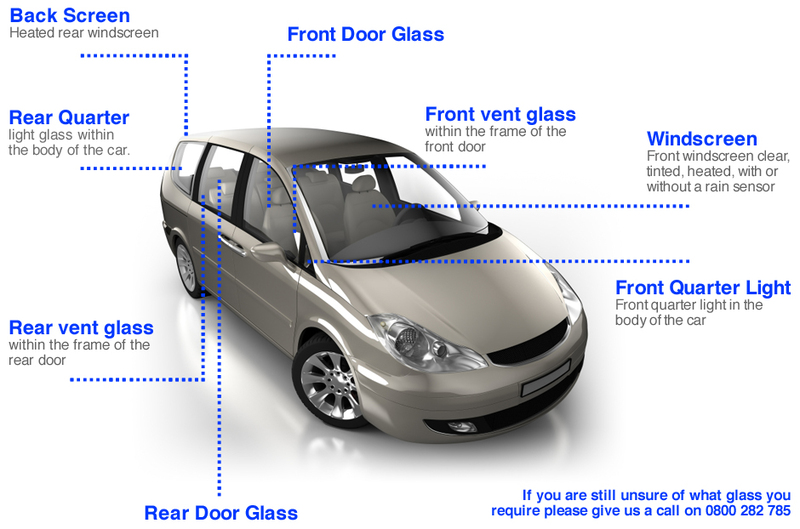 The windows of your car are one of its most important features, and it is essential to ensure that they are always in the very best condition to give you the peace of mind that your vehicle is safe to drive. 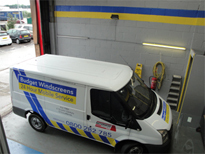 Budget Windscreens are proud to hold the Automotive Technician Accreditation, which means that you can feel confident that our car window services will be carried out to the highest industry standards. 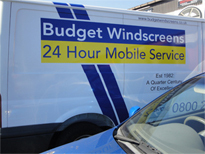 For windscreen replacement or any car glass services in Berkshire, contact Budget Windscreens first. 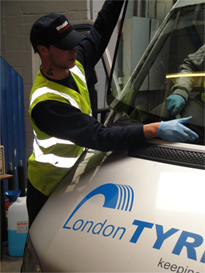 If your vehicle glass needs some professional attention, make sure you get in touch with our expert team in Berkshire on 0800 282 785..